Fwix has a daily email that sends you 5 local stories from the location of your choice. Their service scours websites, blogs, and social media sites for stories that are geographically related to the area you have selected. Just head over to the site and enter a location, or let it locate you, then click on "Subscribe" to signup for the email. I really like this service because the email is always waiting for me when I wake up and I get to quickly see some local headlines. Qwiki is a new way of learning things on the web. It pulls information from a number of sources to combine them in to a fluid presentation. Text is spoken, images fade in and out, and video is added to an engrossing experience. When you sign-up you can elect to have a daily email sent of the "Qwiki of the Day". The subjects range in topic and are often tied to current events or anniversaries. Some of the most resent ones were Nelson Mandela, WikiWikiWeb, Spring, and Libya. I always learn something new when I watch these. heyAstro is new and brings a refreshing take on the daily summary email by offering up targeted information. 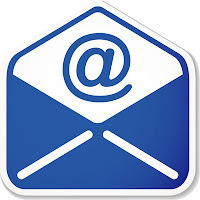 The morning email has your local weather for today and tomorrow, Google calender events, daily deals for your location, Facebook friends' birthdays, local news, Intsagram photos from friends, viral news, and your horoscope. The email comes with all your selected items formatted in a nice readable format. The Facebook birthdays is a great feature along with everything else; this is becoming one of my favorite emails. Summify is a perfect way to help you follow news and events. This daily email, more often if you choose, combines and finds the most important and talked about stories from your Google Reader, Facebook, and Twitter accounts. I opted for the every 8 hour email and I really like getting a check of what is being talked about most. SignOff is at the other end of your day being the last email you receive. It offers three top stories you may have missed, three that you should watch out for tomorrow, and if you can't sleep three more. 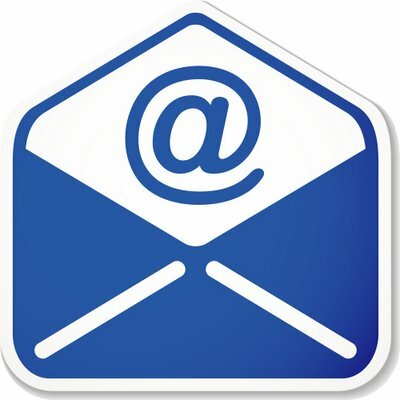 The email comes around 10:00 PM and is a good quick read of the days top stories because they offer a couple bullet points from the stories with links to the full story if you want to know more. These 5 daily emails will help you stay on top of everything while not cluttering your inbox. Do you use these or other services? If so, which ones do you like?